Tagline: "Discover Your True Nature." 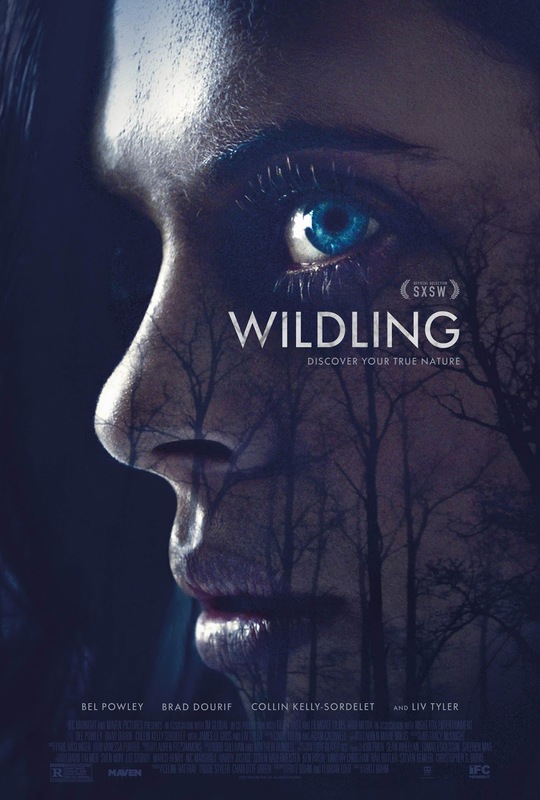 A trailer and poster have been released this week, for IFC Midnight's Wildling. Directed by Fritz Böhm, this film is a coming-of-age werewolf film, in which Anna (Bel Powley) discovers her animal nature. This title, produced by Maven Pictures, recently had several showings at the SXSW Film Festival. Here, the film has already received several positive reviews. The Hollywood Reporter called it "terrifying." The fur flies this April, when the Wildling releases in several U.S. theatres and on Digital platforms. The trailer and poster can both be found here. Wildling's story begins with Anna. She is imprisoned, by her father, in a small room. 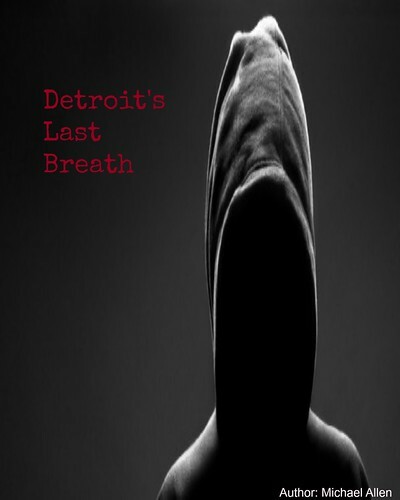 Her father makes her fear a horrifying legend. This legend has long claws and sharp teeth. When Anna is freed from her father's oversight, she is let loose on the world. And soon, Anna discovers that the legend of the Wildling lives within. The trailer, for the Wildling, is a good one. Though, it reveals the film's central mystery and Anna's underlining identity. As well, Wildling hosts a competent cast: Liv Tyler, Brad Dourif and Mike Faist. Dourif plays Anna's father, while Tyler adopts Anna, later in the film. More of the film's story and complex relationships can be seen in the trailer, below. Release Date: April 13th, 2018 (U.S., Digital, Limited Theatrical). Writers: Fritz Böhm, Florian Eder. Cast: Liv Tyler, Bel Powley, Brad Dourif, James Le Gros and Mike Faist.